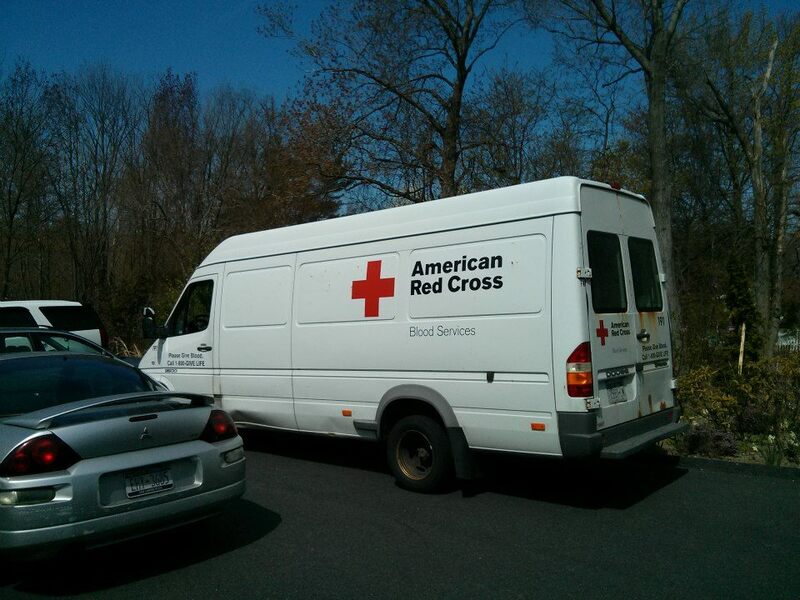 We had a blood drive at my church last week, and I called Red Cross to see if I was allowed to donate. The person I spoke to said yes, as long as my blood sugar levels were under control, I ate afterwards, and I wasn’t diagnosed before 1990 I could donate. Perfect! I was all excited. First time I could give blood. Oh course, I arrived and they ask a ton of questions, and make you fill out some forms. Easy enough. Are you over 5’4? Ha.. yes.. by a quarter of an inch. Do you weigh more than 120 pounds? Ha.. I wish I was that skinny! Have you traveled outside of the USA in the last year? Well, technically yes, but its been almost a year. (And I didn’t go to any countries they ask about)… so no. Have you received any tattoos in the last year? No? I’m not 100% sure when I got my last one, but again its been about a year. Do you have any medical problems that may interfere with you giving blood? Yes, I am a type 1 diabetic. Ok, please step aside and let us check into that. Damnit… the lady on the phone said I could. Well, you can, it just really depends on the type of insulin you take, and when you were diagnosed. Let me look into it. So the lady from Red Cross got out her book, and looked up diabetes. 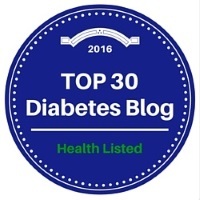 I am on Novolog insulin (and have been since my diagnosis in 1998). Apparently the type of insulin you take, or have ever taken, affects the fact if you can donate blood or not. Insulin made from human insulin is ok, but insulin made from cows and pigs is not. According to the little handy book she had there, Novolog was once made from the insulin of a pig (until about 1998, the year I was diagnosed!) Because of that, her book claimed me to be a “HIGH RISK” and she couldn’t allow me to donate. I asked why it was such a high risk, and she stated that it was because of the FDA’s fear that I could have antibodies for Mad Cow Disease. The only hope I may have is calling the Red Cross next year to see if regulations have changed. UPDATE!! Click here to read the update where I do give blood! By the way, you say in one of your paragraphs that “Insulin made from pork animals and/or human insulin is ok, insulin made from cows and pigs is not”. Does pork (pig) only fall in the “not-OK” category when mixed with beef (cow)? So sorry you weren’t allowed to donate this time. I’m pretty sure you ARE allowed, and that the person’s interpretation of the rules were wrong. Hopefully you’ll be willing to try again, but I’ll give you an A for effort…for what it’s worth! Calla, I think you CAN give blood. I would say try again. I gave blood earlier this year (and wrote about it). They were not as tough in the questioning as they were with you. Thanks for trying to give anyhow. It’s a great thing you’re trying to do. As I said, I think you should try again. Go to a local Red Cross office and get the decision there. Once you get a donor card they probably won’t ask you about it anymore. I think I can too… when I went home I double checked into it. I guess it all just depends on who you are dealing with when you actually go to give blood. One of those donate cards would be a great idea! Thanks for the advice. Yes you can donate blood. I used to be a Phlebotomist for a blood bank and as long as you have been on Humulin/ synthetic you are good to go regarding being a type 1 diabetic. I’m not a doctor or a part of Red Cross, but I was told as long as my blood sugars were good during the drawing of the blood, it should be fine.